You desire to make your film look more cinematic and filmy? But, how it is possible?It is possible due to various reasons. Some of them are camera movement and direction, shooting with various lens, motion blur, composition, blocking, script writing, performances, and performers, costuming, filtering and so on. But, amongst all of them, lighting is one of the most powerful tools in the filmmaking toolbox that can happen to change the entire story of your footage. 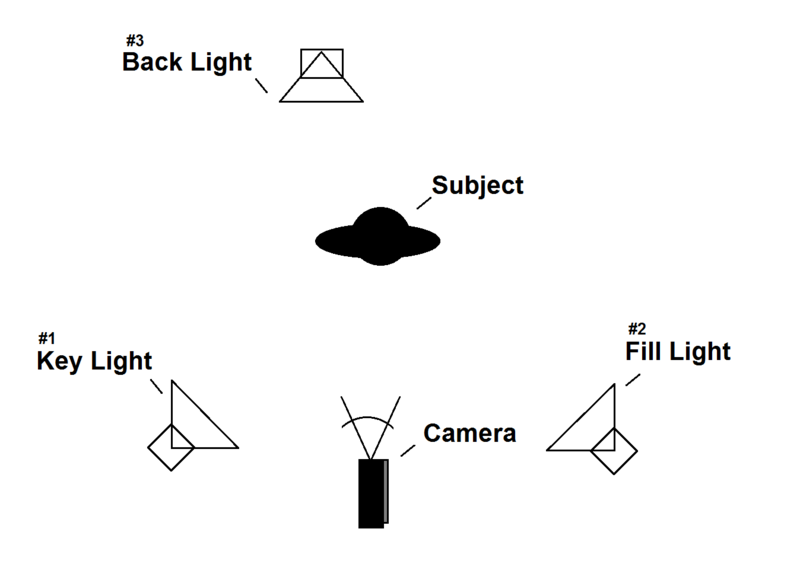 Basic Lighting: The basic lighting in a film is the three-point lighting setup. This helps you to set your subject apart from their background which is possible through three different directions. Those three directions are from the front, back and side. Through these, you may get the results of the key light, fill light and backlight. 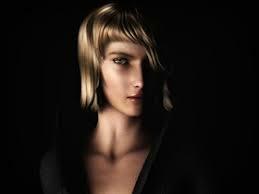 The key light is that light which acknowledges the part of your subject as the most prominent figure in your scene. 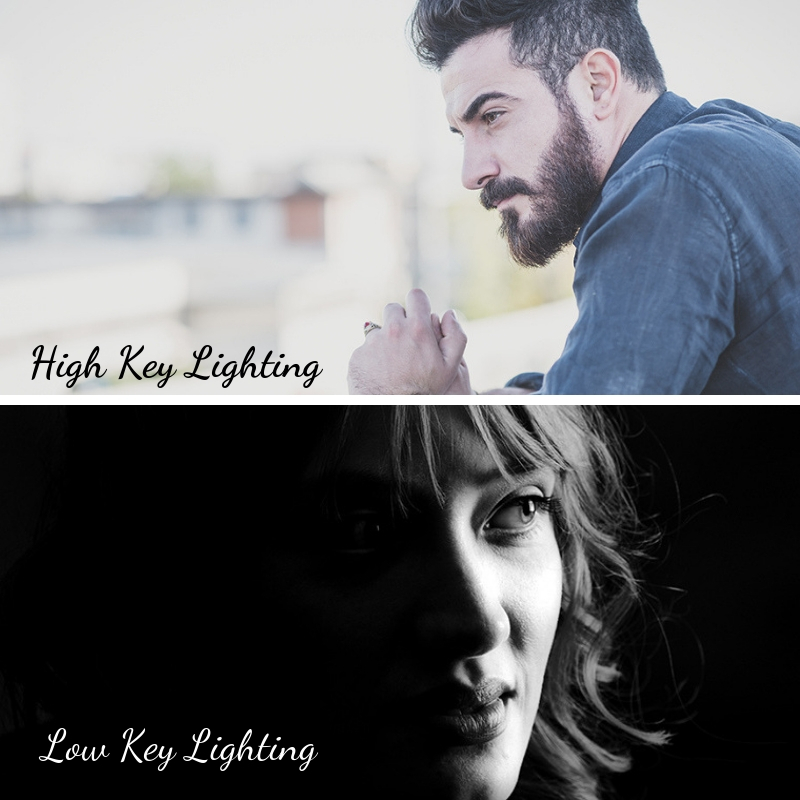 A soft and tender key light will draw your viewers’ attention to the most important figure in your scene that is usually your performer’s face. The fill light fills in the shadows of your scene. 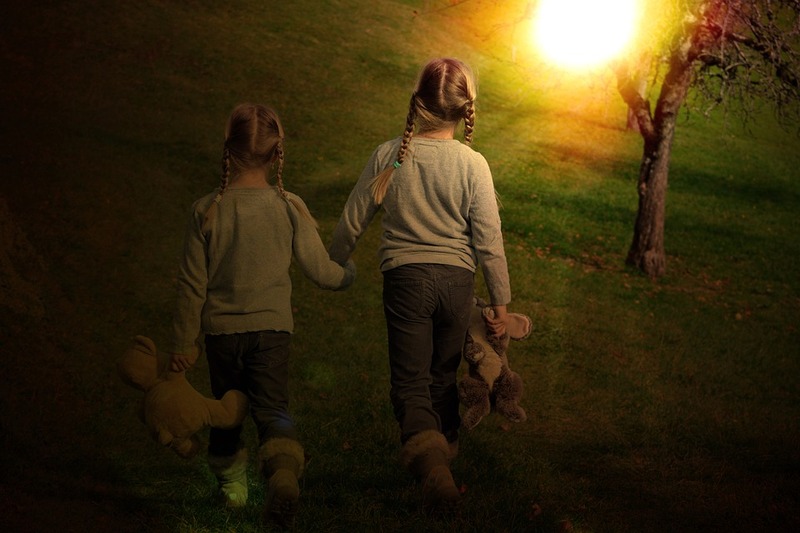 The backlight gives the spotlight to the rear portion of your subject which is most often captured from a higher angle. If you desire to create high contrast in the form of high voltage drama then low key lighting is a great way to add a more cinematic feel to your scene. It demonstrates hard shadows and projects the required tension in the scene. By the mode of high key lighting, a filmmaker can simply fill in the lights in the whole scene. This keeps the scene bright and maintains the balance in your frame which is maintained in the form of lighting ratio. It almost doesn’t create any shadow. Shoot within the Shadows: Opposing the context of lit interpretation to your subject, there’s a possibility where filmmakers can capture their subjects from the side in which the shadow can be cast and directed in your scene. This enlightens the mood of dramatic climax. As a cinematographer, when you need to present a scene with deep emotional intensity. It all comes down to soften the lighting. The hardness or softness of light completely concerns with how large a light source is, and thereupon, how it lays the impact of shadows on your subject. 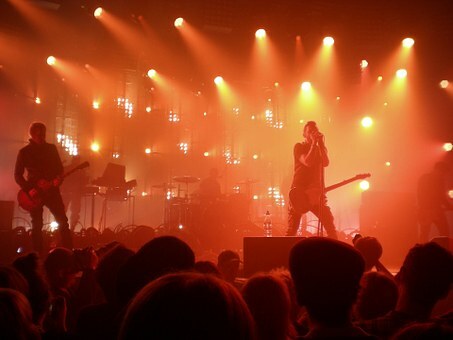 For soft film lighting, larger sources of light are required. To add dramatic effects in your film, there can be a use of smaller light sources which will relate to the creation of more shadows. Generally, as a matter of rule, such conditions should be avoided, but somehow, some areas of the film demand it. A film is a project in a two-dimensional form, where creating a depth for a cinematic look is vital, otherwise, the scene might look pale. Lighting multiple planes at foreground, mid-ground, and background will help you add the required depth in your whole film. Texture Lighting: Use practical lighting for creating textures and layers with your lighting. You may use LED lights, bulb lights, flashlights and so on to create an impact. Don’t forget to create these textures in a more interesting manner which can be portrayed in the form of shadows. This can be created with tree branches, objects in a room, human parts, and so on. What is practical lighting? The usage of existing lamps, light sockets and other forms of light present at the set to light the whole location of your scene is referred to as practical lighting. This is particularly used to showcase the wider portions of your set in the scene. Also, it is useful in the more extended takes. Motivated Lighting: Sometimes, instead of planning a lighting source, an obvious source of lighting is the best circumstance to shoot in. The selection of taking the practical lights into consideration that are already present in the location is called motivated lighting.